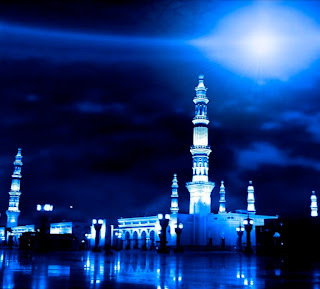 "We have indeed revealed this (Message) in the Night of Power:" And His saying: "Ramadan is the (month) in which was sent down the Quran..." [Surah Al Baqarah 2:185] This means that its revelation from Allah to His Prophet Muhammad (Sallallaahu Alayhi Wasallam) began in it. Allah’s statement: 'the Night of Power (Al-Qadr)' is either an indicative of the honor and station of that night, as it is said: "Such and such person has great Qadr". The conjunction of "the night" to Al-Qadr is the joining of a descriptive feature to it, thus making it mean; "An honorable night". The word 'Al-Qadr' may also be in reference to the ordainment and disposal of affairs. Thus, its being joined to the word "the night" would be in order to denote a place or time to it. So it would mean "the night in which all that will occur in the following year will be decreed." This is similar to Allah's saying: "In that (Night) is made distinct every affair of wisdom,"
What seems most correct is that there is nothing that restricts the possibility of these two understandings and Allah knows best. Prophet Muhammad (Sallallaahu Alayhi Wasallam) statement: 'with emaan' means with firm conviction in what Allah has prepared for those who stand in prayer during this magnificent night. And 'seeking reward' means looking for reward and the attainment of recompense. 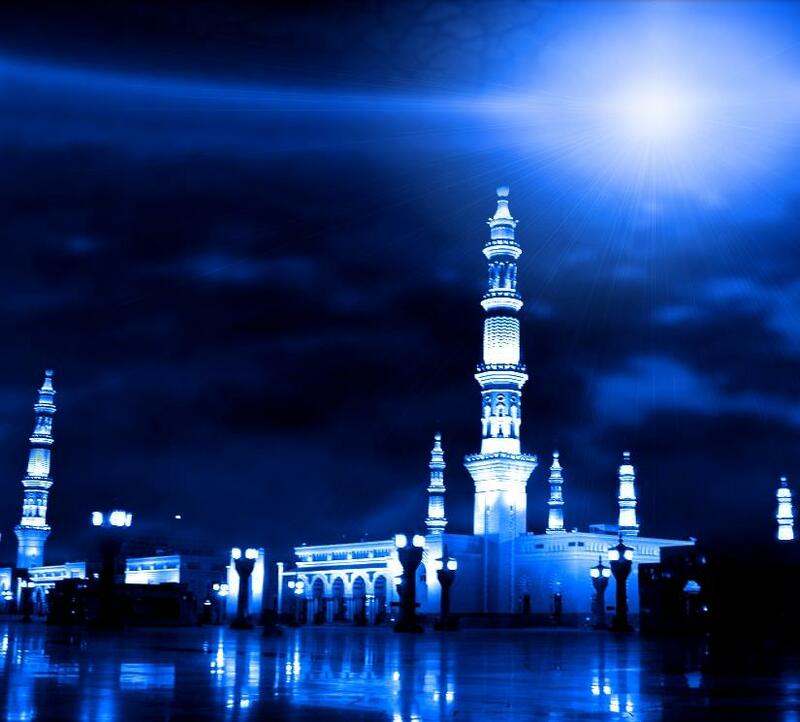 Thus, this is a grand night, which Allah has chosen for beginning the revelation of the Quran. So the Muslim must acknowledge its weight in worth, by guarding it and spending it in worship whilst having firm conviction and seeking the reward of Allah, in order that Allah may forgive all of his previous sins. This is why the Prophet (Sallallaahu Alayhi Wasallam) warned us about being heedless of this night and being neglectful of spending it in worship, for the Muslim would be prevented from its good. Ibn Kathir said: "It is recommended to supplicate a lot at all times and (to supplicate) more than that during the month of Ramadan, its last ten days and its odd days. And it is highly recommended to increase ones invoking with this supplication: ‘O Allah, indeed you are All-Pardoning. You love forgiveness, so forgive me.’"